There has been a slow number of Android emulators popping up lately, each with their own features. A question occasionally rises: which are the best Android emulators for PC? The answer to that may come down to personal preference. This page however will attempt to find the best Android emulators by benchmark performance tests rather than by features. Two benchmark tools were used: AnTuTu Benchmark, a popular choice. And 3DMark, another widely used benchmark tool for testing the performance of graphics of a device. Version numbers of the emulators as well as the version numbers of the benchmark tools used are listed in the test results. 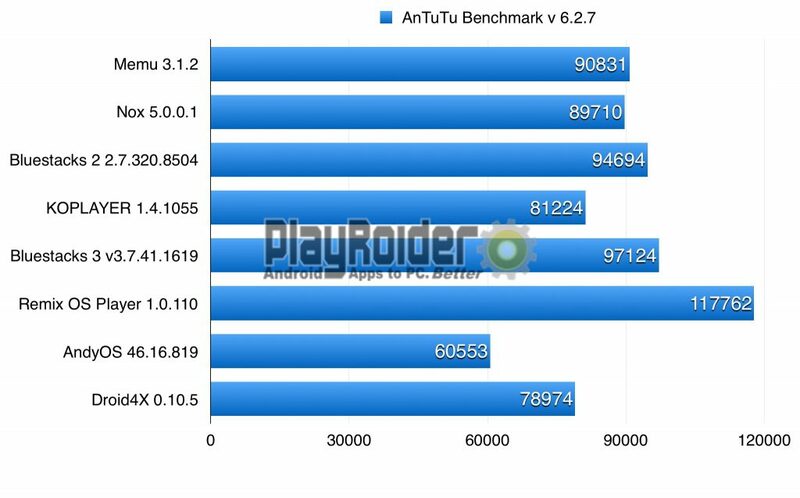 AnTuTu Benchmark is a widely used benchmark tool for testing devices. It covers CPU, RAM, GPU, UX, and other hardware of the device. Below are the test results for each emulator. Click the images to enlarge them. 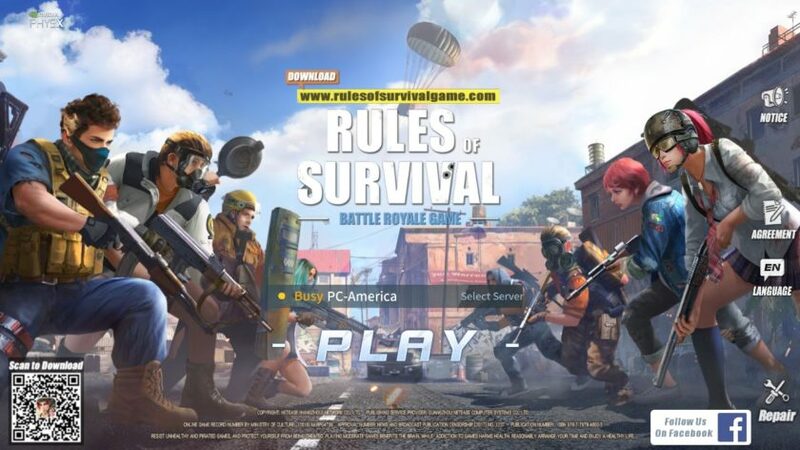 Generally, Bluestacks 2 and Bluestacks 3 performed well under 3D graphics, while Remix OS Player handled CPU multitasking the best, probably because it’s designed to be more of an operating system designed for multitasking. All app players tested archived a mid-level 3D grade, but a high-end grade in CPU usage. Below is a visual graph of the total scores. This is a benchmark tool for testing physics (CPU) and graphics (GPU) on devices. Since most app players for PC are marketed for playing Android games, 3DMark seemed like a good fit. 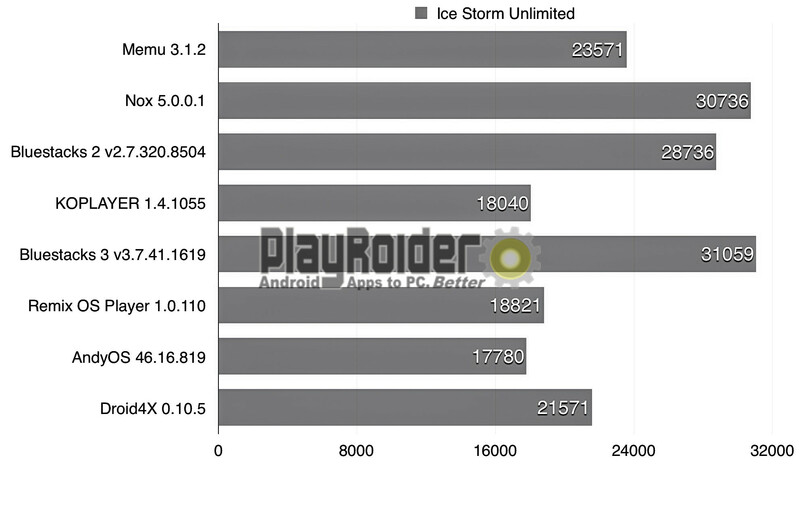 The Android emulators tested passed through two types of tests provided by 3DMark: Ice Storm Extreme and Ice Storm Unlimited. Note that Sling Shot mode was unavailable due to OpenGL ES 3.0+ being unsupported. Here’s how they stacked up in the numbers with Ice Storm Unlimited. You can see the CPU and GPU scores as well as Android operating system versions the emulators are using. Click on the images to enlarge them. 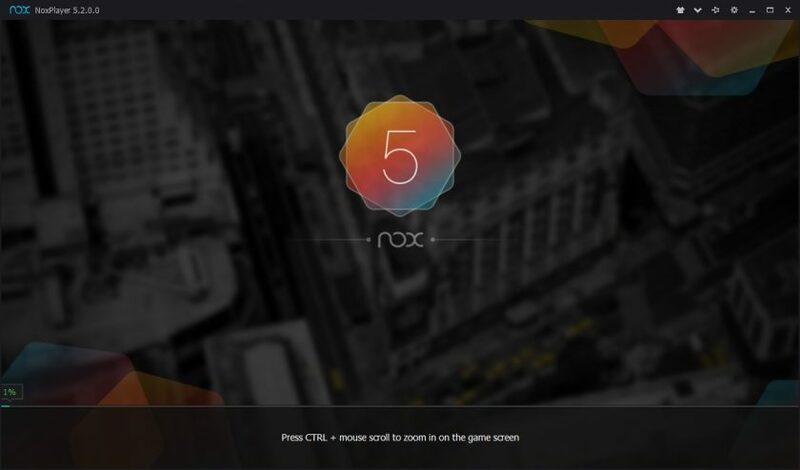 Bluestacks 3 and Nox App Player finished very close, with Bluestacks 3 having the slight advantage in the graphics score while Nox won the physics score. Below is the visual graph of total scores. 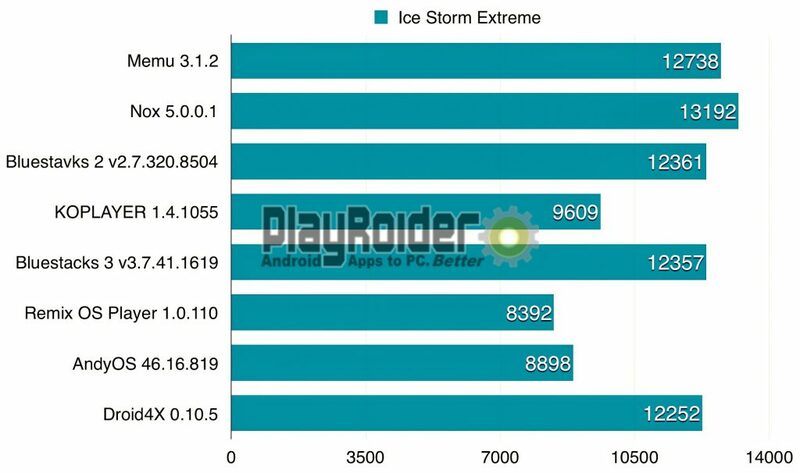 Next up is 3DMark’s Ice Storm Extreme test. This mode shows a visual and graphically intensive cinematic screens for testing. Interestingly, MEmu and Nox led the way with the better performance in the physics test. MEmu, Nox, Bluestacks 2, Bluestacks 3, and Droid4X all performed well in all the categories. 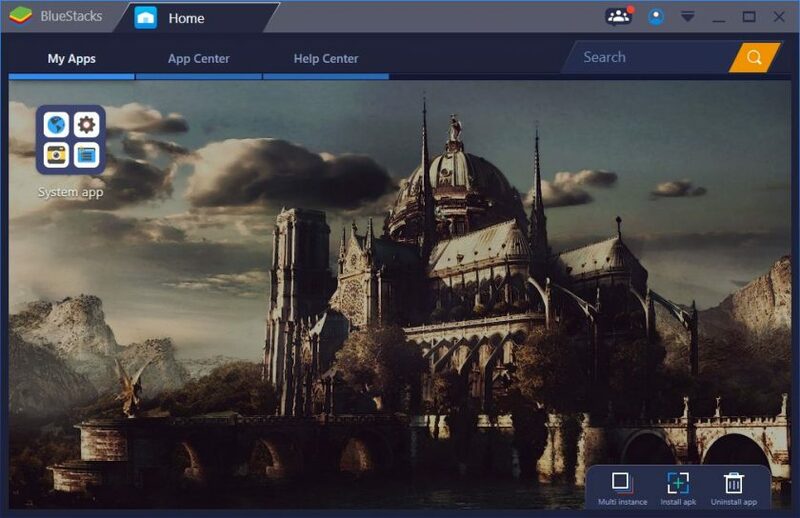 It is notable to see that Droid4X, a lesser known Android emulator for PC, performs on par with Bluestacks. While the benchmark tests are not always 100% accurate, it does give a better view on finding the best Android emulators for PC based on their performance. Generally, most Android apps with intensive graphics will run well on any of the emulators providing you’re using a modern PC. A dedicated graphics card should enhance performance as well. 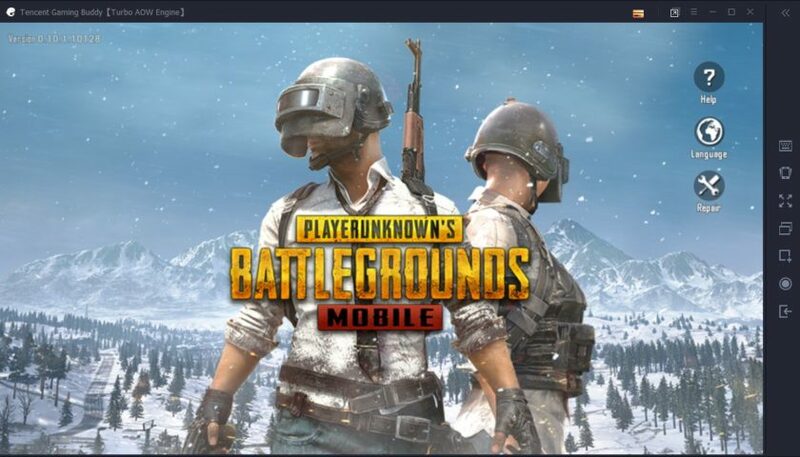 I’ll be testing more Android emulators for PC in the future. Hey, I just wanted to say how much I appreciate your effort, thanks a lot! Join Over 6,000 Subscribers. 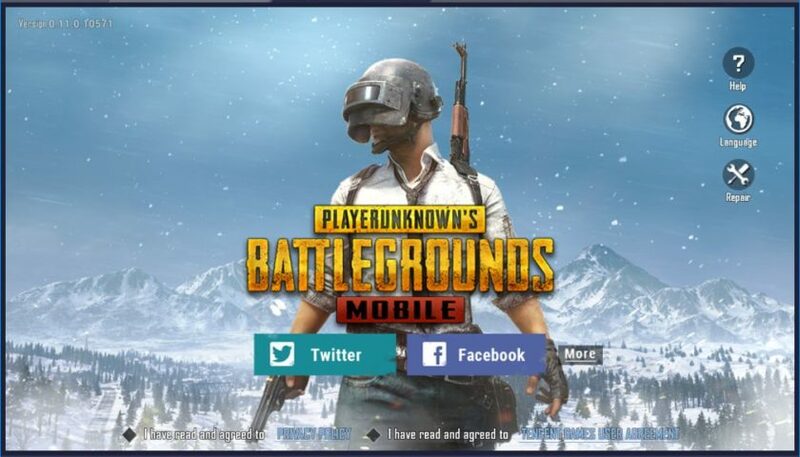 Subscribe to PlayRoider on YouTube for gameplay and full tutorials to play games like PUBG Mobile on PC!